Control the Chaos With the Industry’s First Service-Centric AIOps Platform. 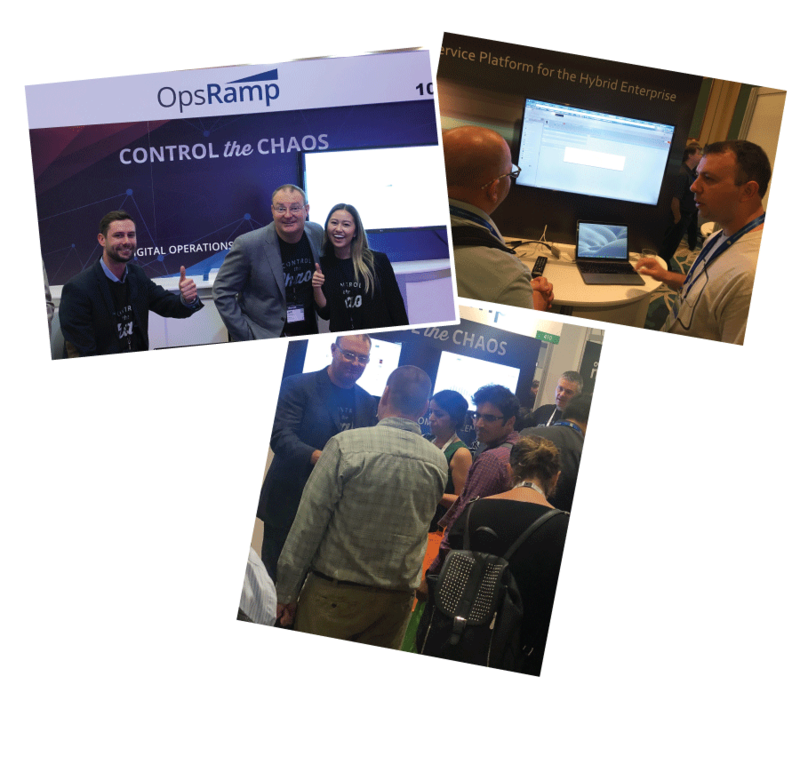 Connect with OpsRamp at the 2018 Gartner IT Infrastructure, Cloud & Strategies Conference. 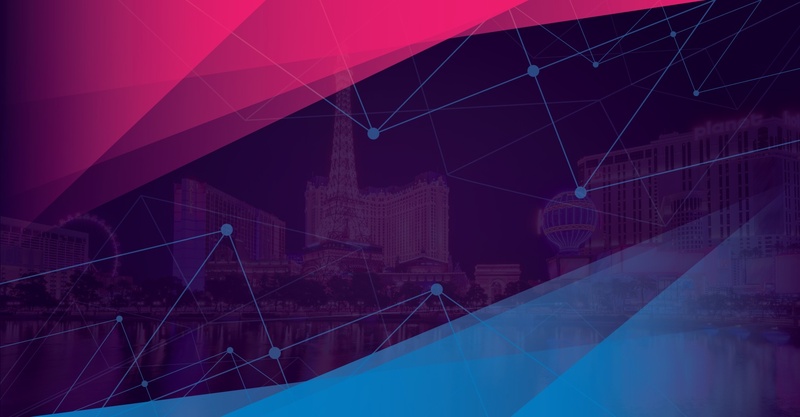 OpsRamp is a Silver Sponsor of Gartner’s IT Infrastructure, Cloud & Strategies Conference in Las Vegas, NV at The Venetian Hotel on December 3-6. 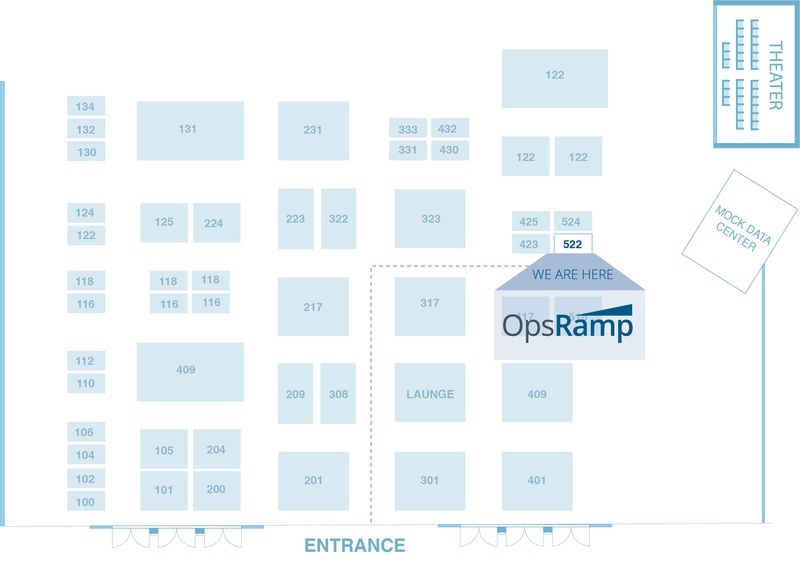 Stop by our booth and learn how enterprise IT operations teams turn to OpsRamp for efficiency, flexibility and control to manage and optimize business-critical IT services. Use Promo Code DCSP65 and save $325 on your show registration. The beginning of a beautiful digital transformation journey? Meet our team of experts in Vegas. Booth #522. We'll be at The Venetian Hotel on December 3-6. Eliminate the noise wherever, whenever. 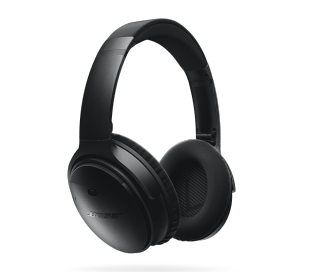 Take an OpsRamp demo and enter to win noise-canceling headphones from Bose. 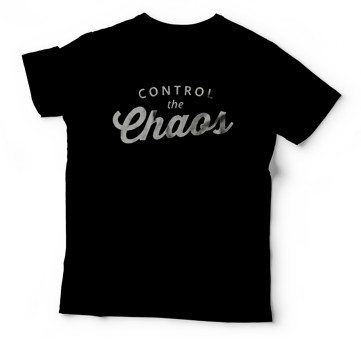 Control the chaos in style. Stop by our booth and grab our popular t-shirt. 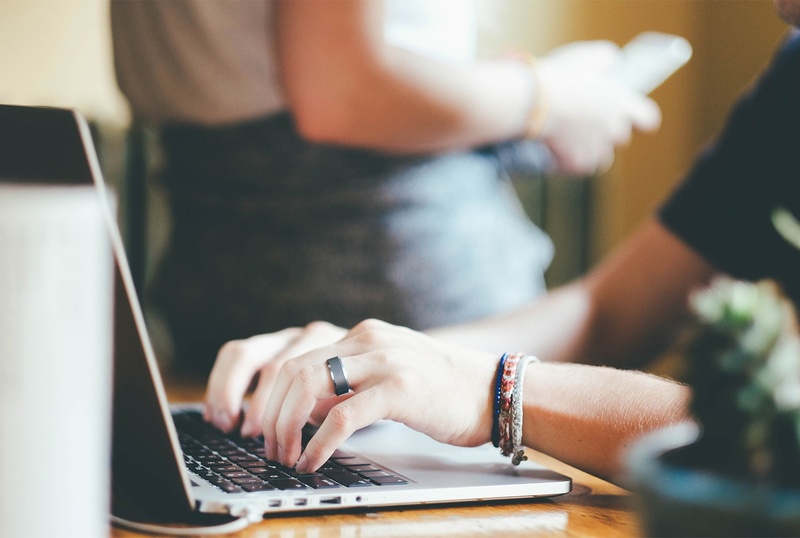 Read more on how OpsRamp is driving efficiency for modern IT operations teams. Reduce guesswork and pinpoint probable root cause for an IT outage with OpsRamp OpsQ. Gain unmatched visibility and continuous insights for cloud operations with OpsRamp.